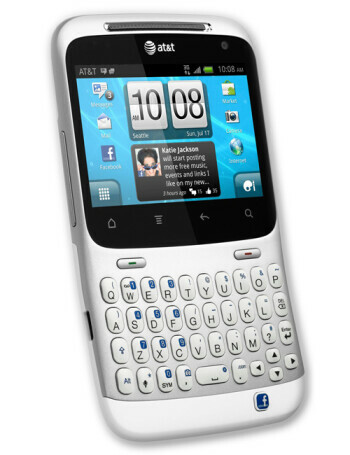 The American version of HTC ChaCha called Status is an Android 2.3.3 running smartphone for AT&T. 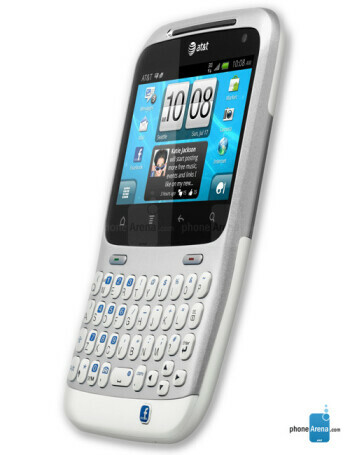 With a Facebook button for instant access to the social network, QWERTY keyboard, 2.6" touchscreen, 5MP rear camera, 0.3MP front camera, Wi-Fi, GPS, and Bluetooth. 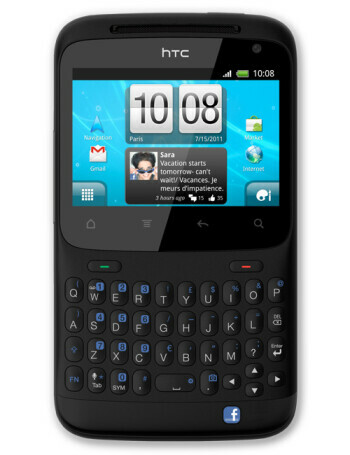 What is the status of the HTC Status at AT&T? AT&T Status is HTC's ChaCha Facebook-centric handset; launch coming in one week?